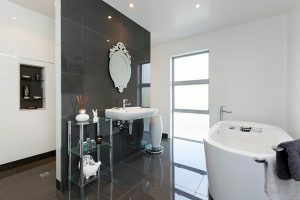 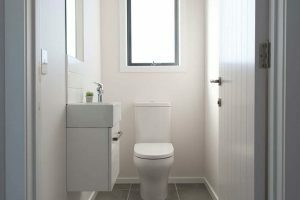 With housing company Penny Homes you’re never stuck for ideas. 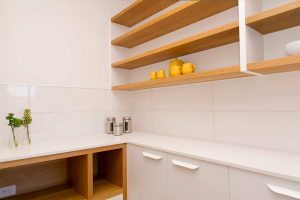 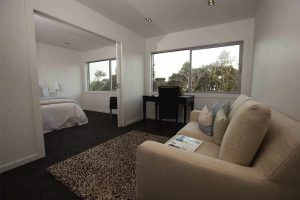 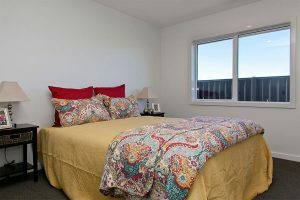 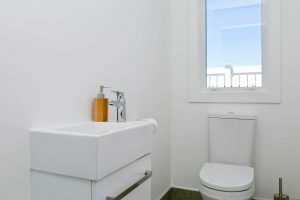 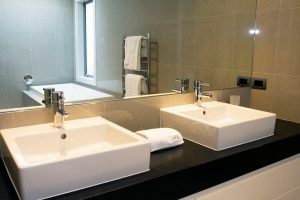 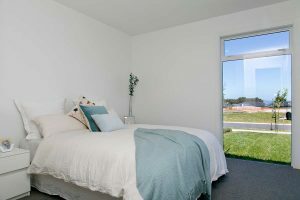 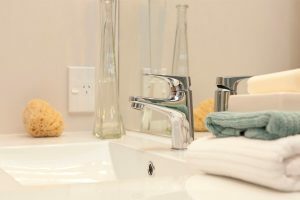 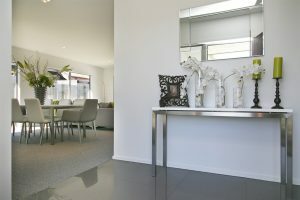 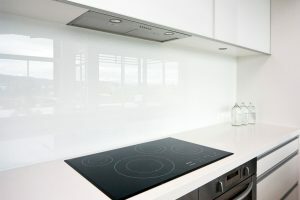 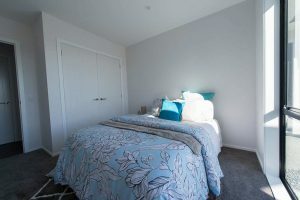 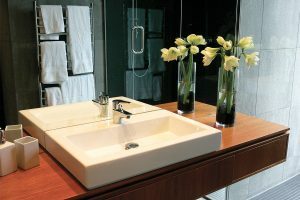 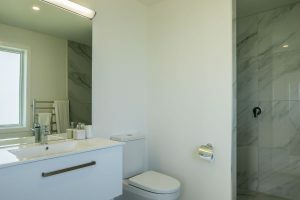 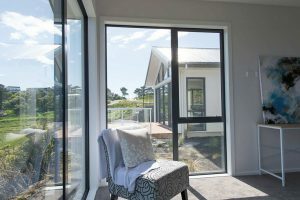 Take a look through our gallery. 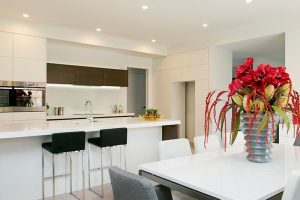 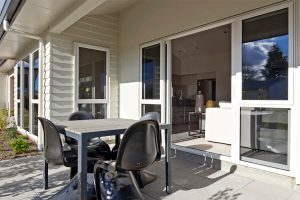 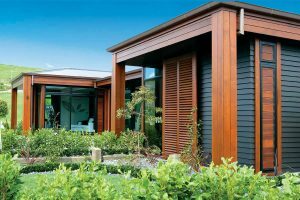 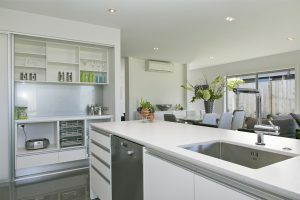 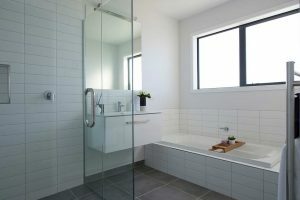 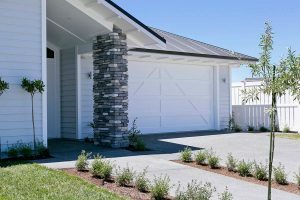 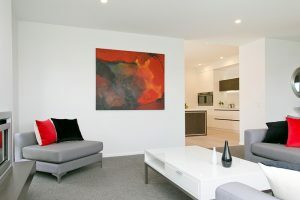 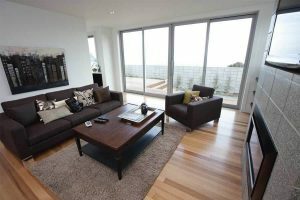 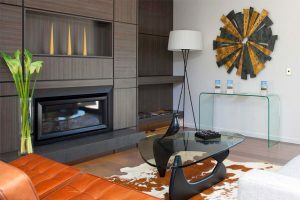 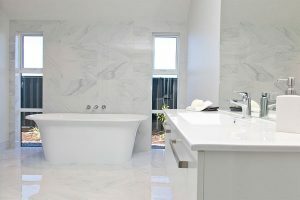 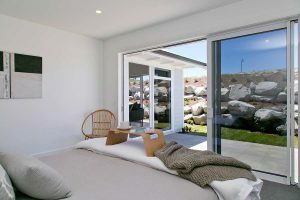 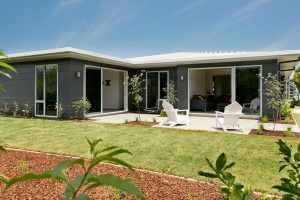 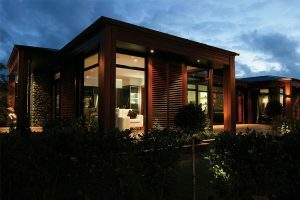 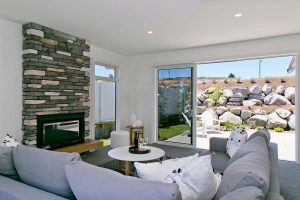 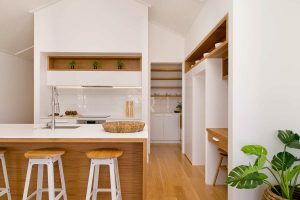 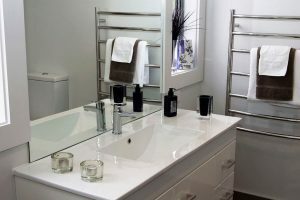 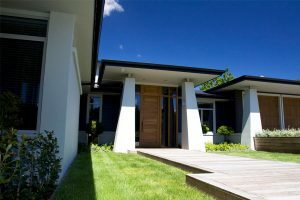 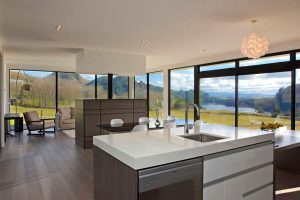 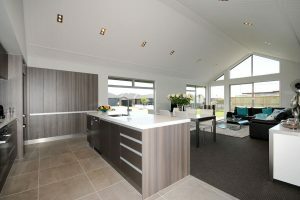 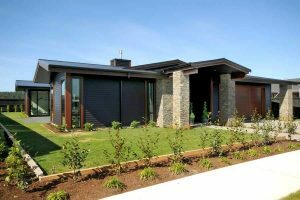 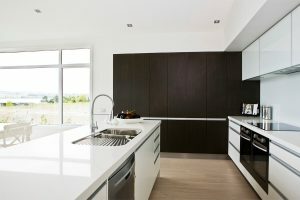 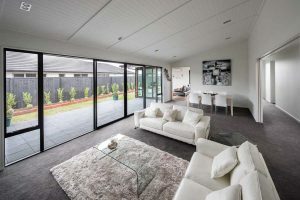 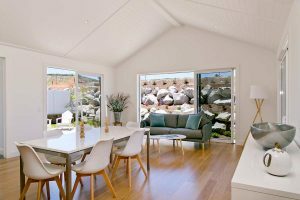 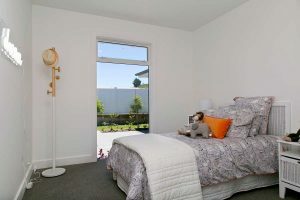 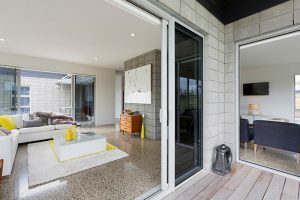 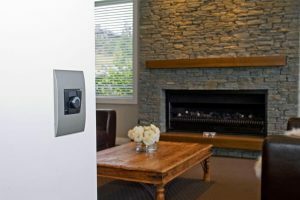 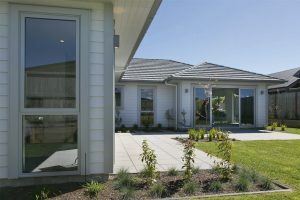 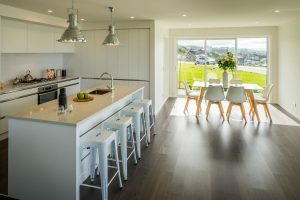 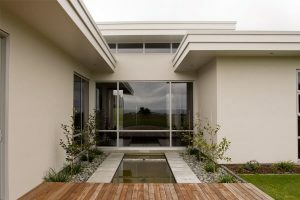 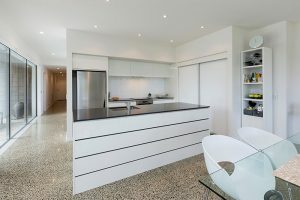 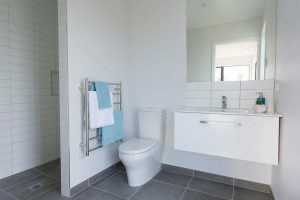 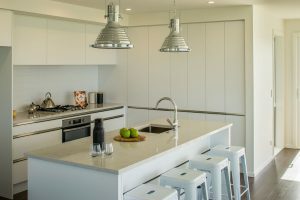 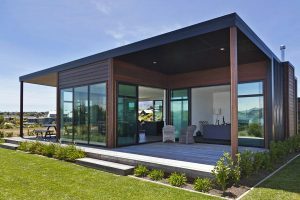 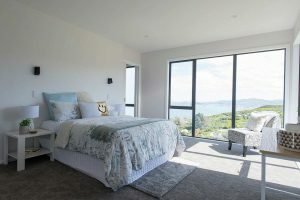 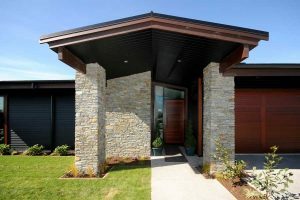 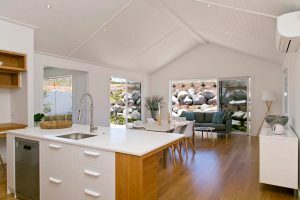 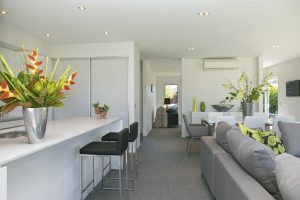 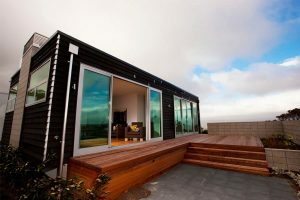 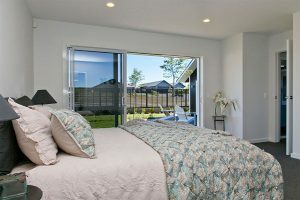 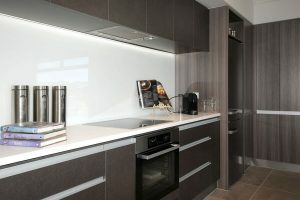 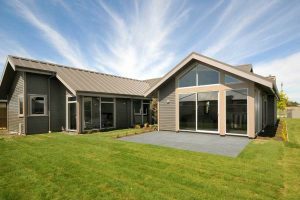 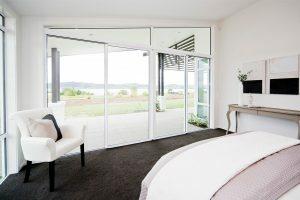 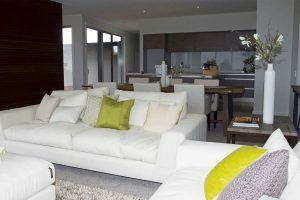 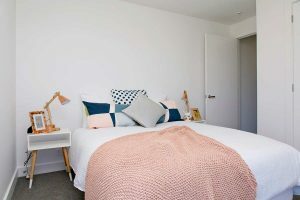 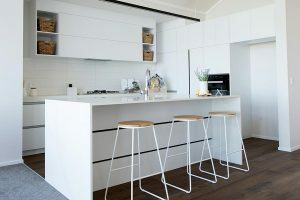 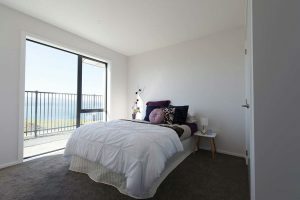 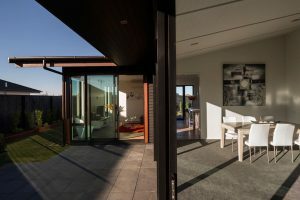 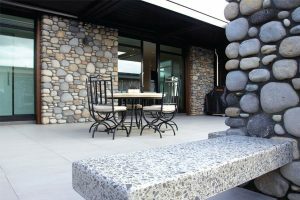 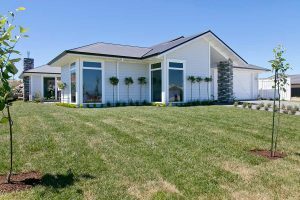 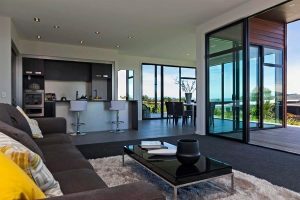 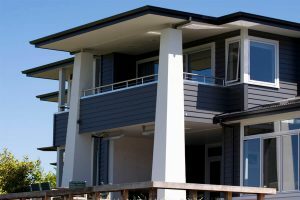 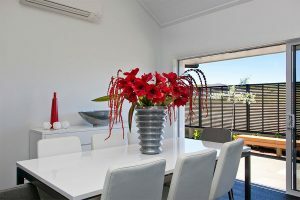 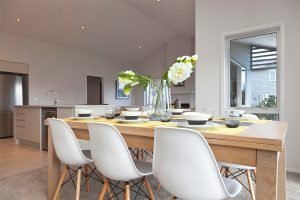 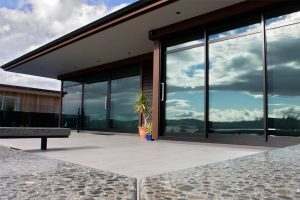 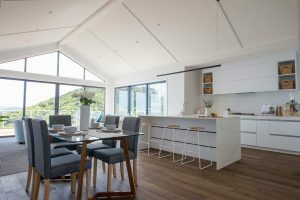 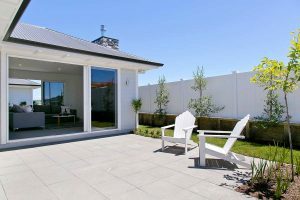 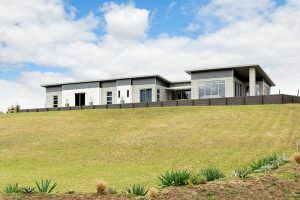 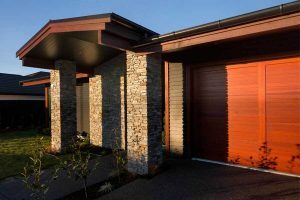 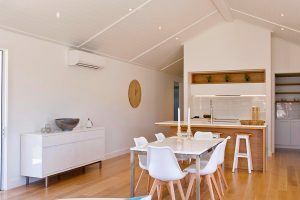 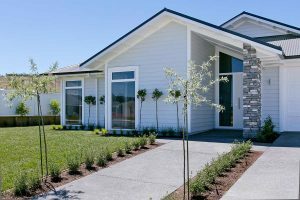 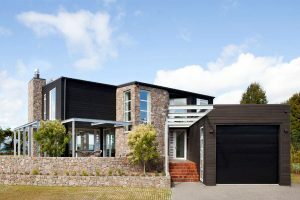 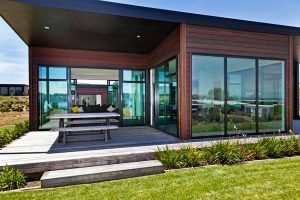 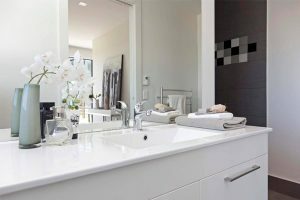 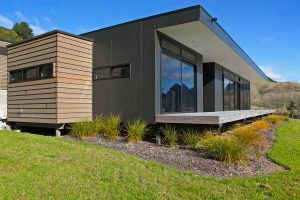 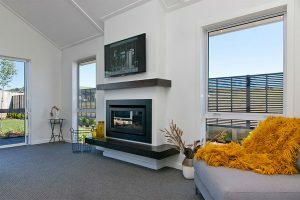 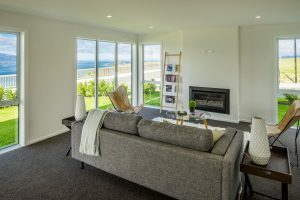 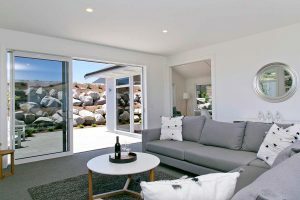 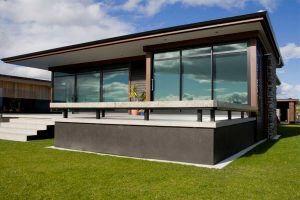 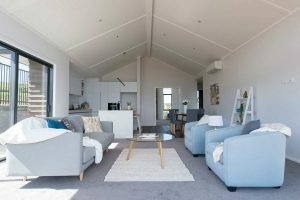 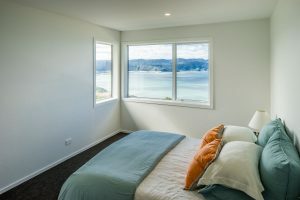 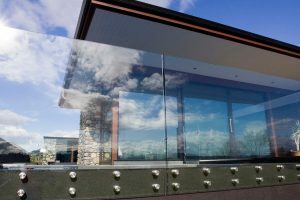 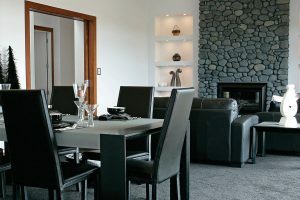 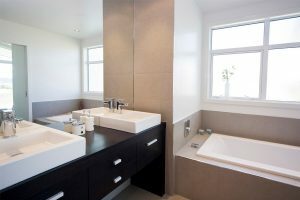 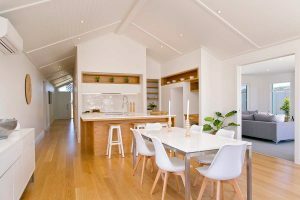 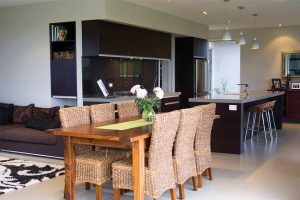 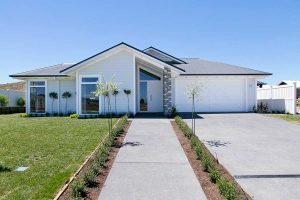 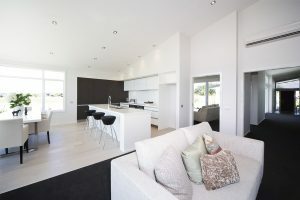 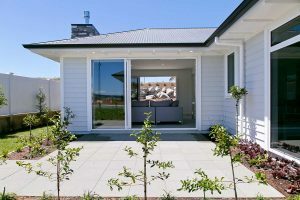 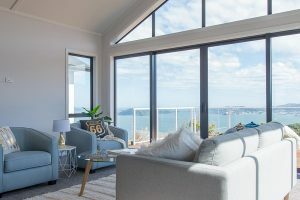 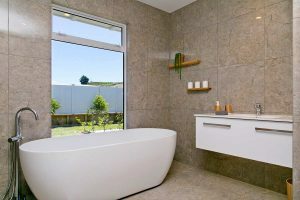 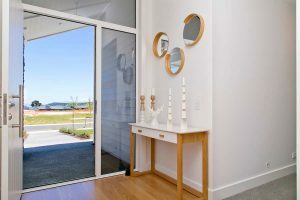 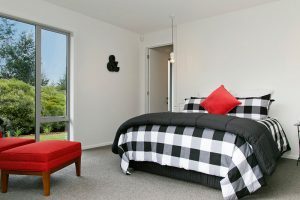 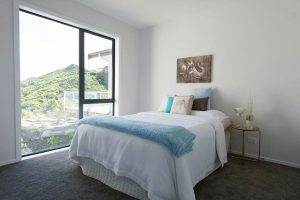 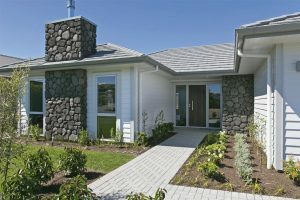 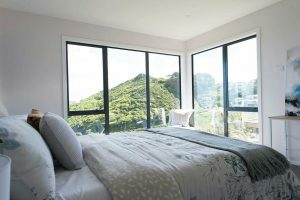 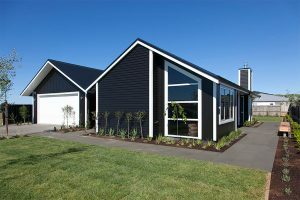 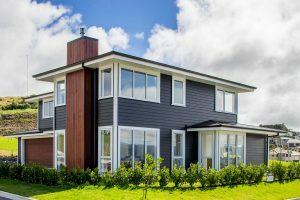 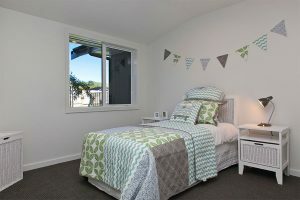 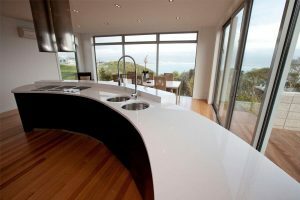 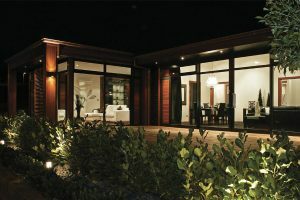 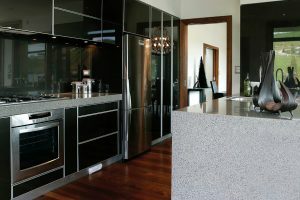 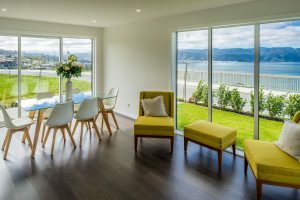 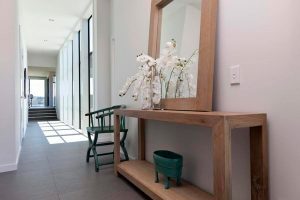 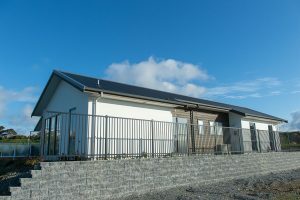 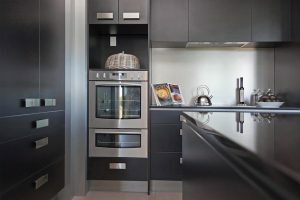 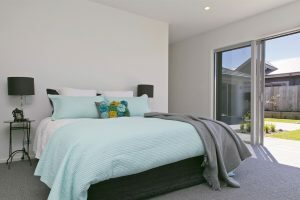 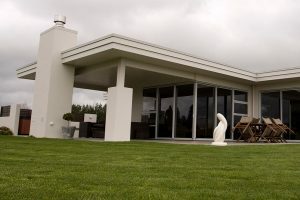 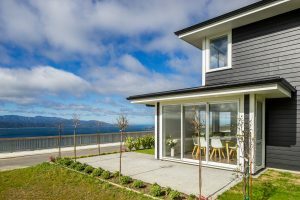 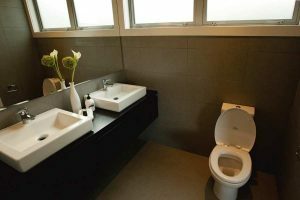 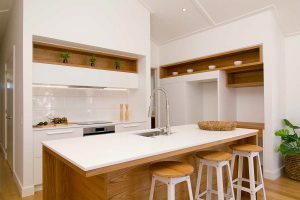 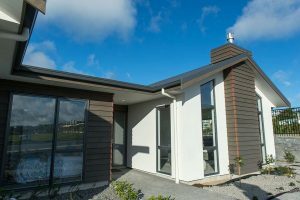 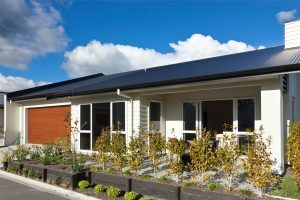 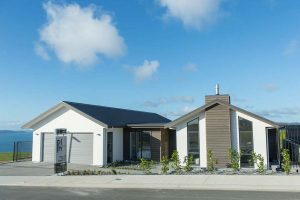 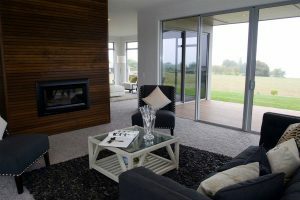 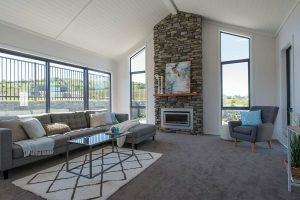 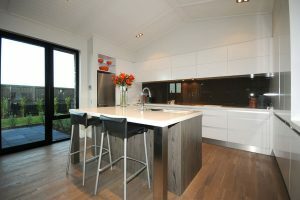 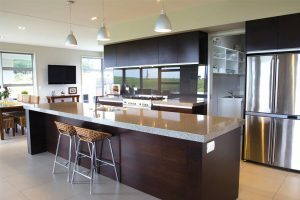 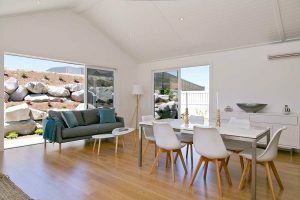 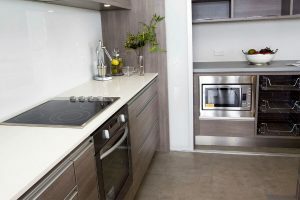 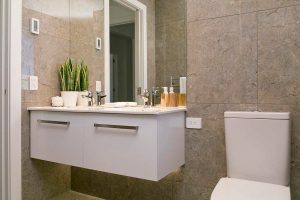 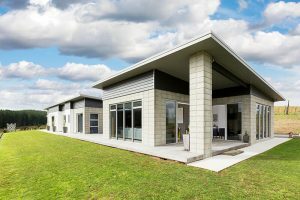 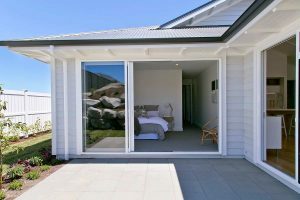 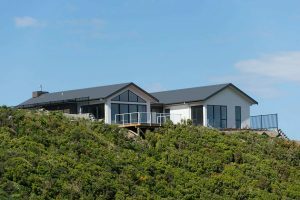 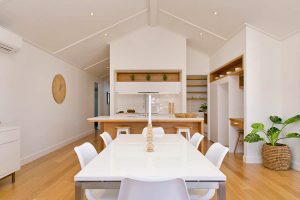 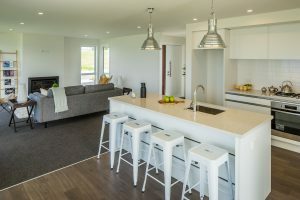 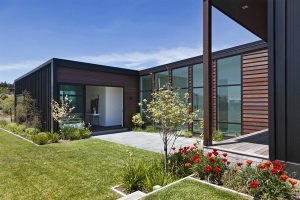 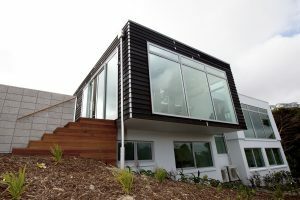 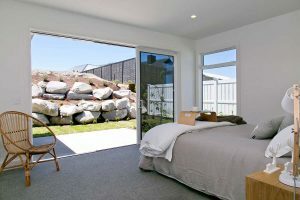 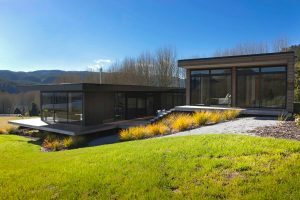 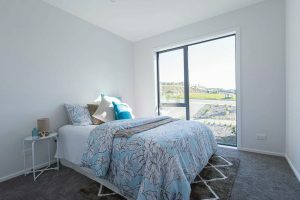 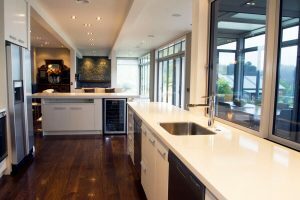 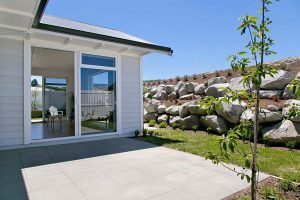 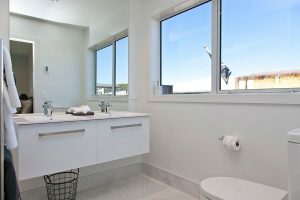 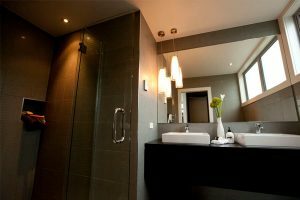 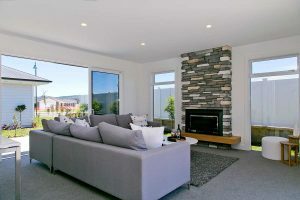 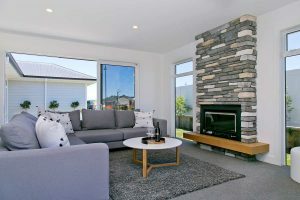 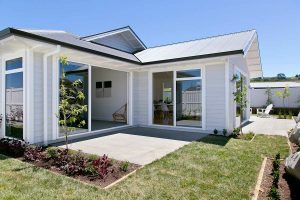 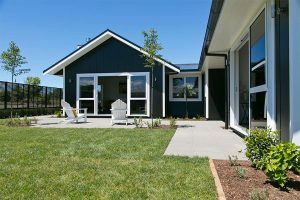 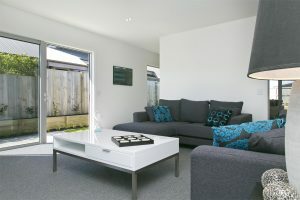 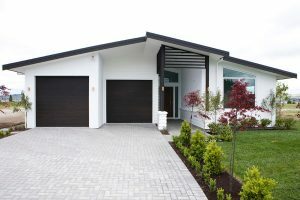 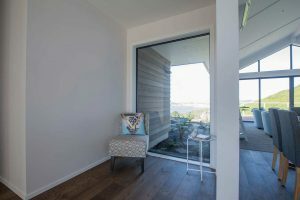 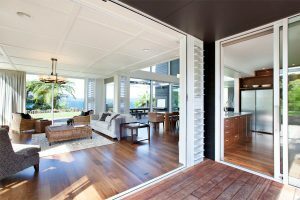 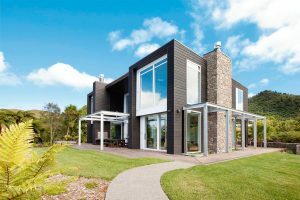 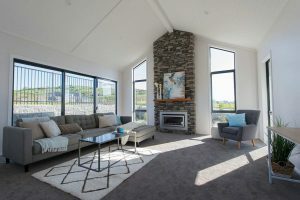 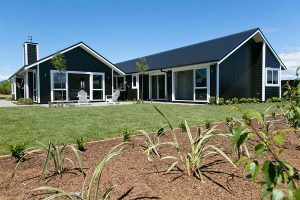 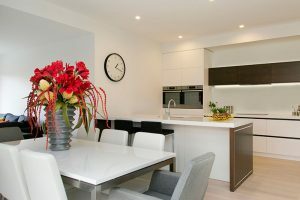 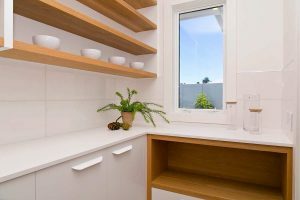 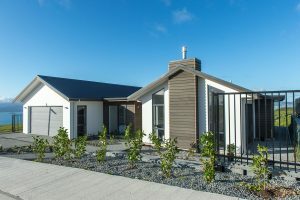 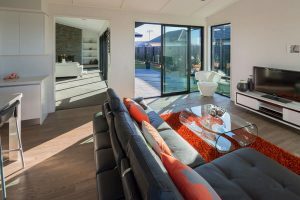 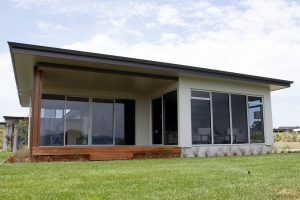 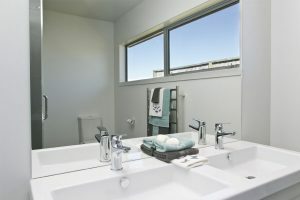 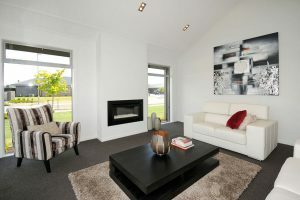 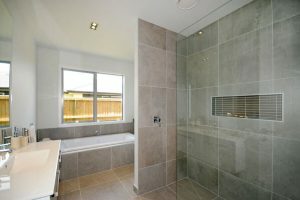 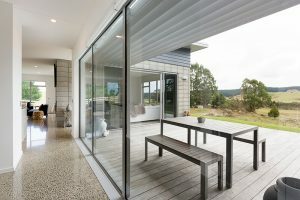 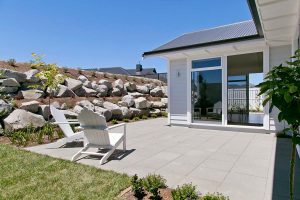 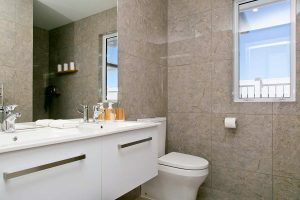 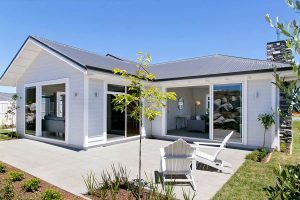 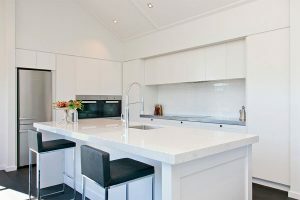 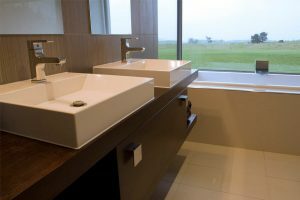 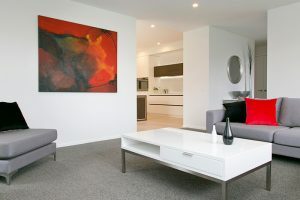 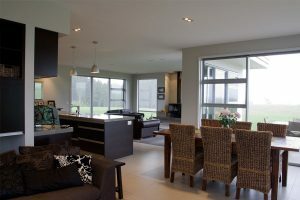 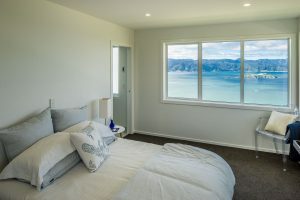 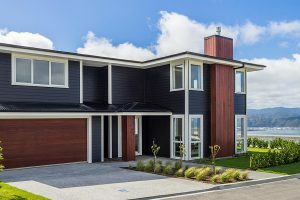 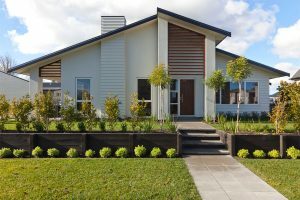 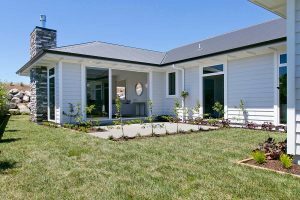 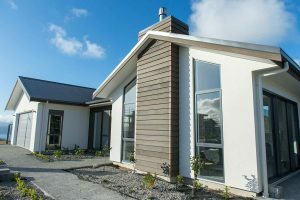 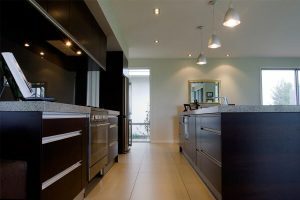 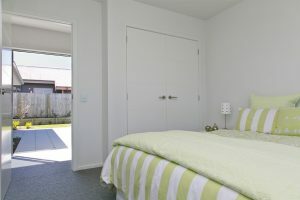 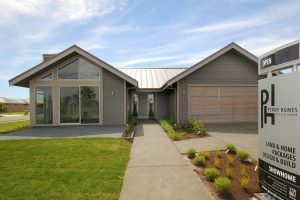 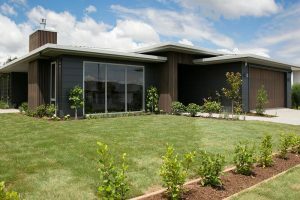 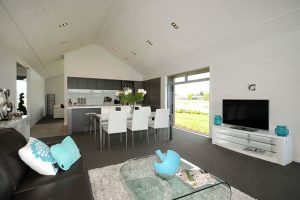 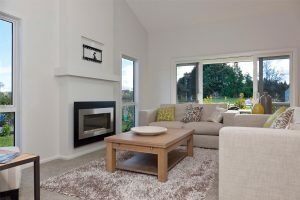 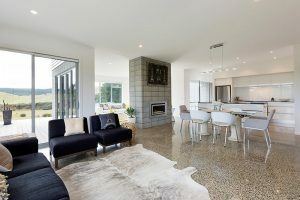 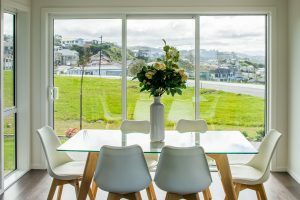 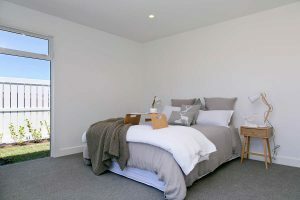 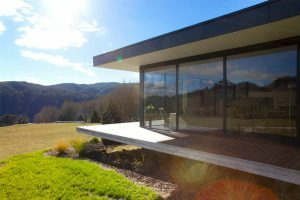 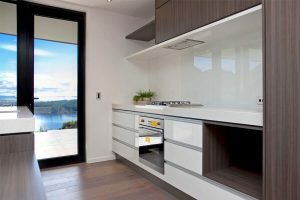 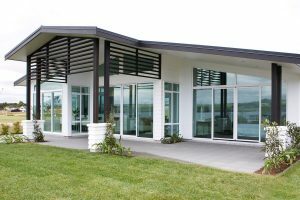 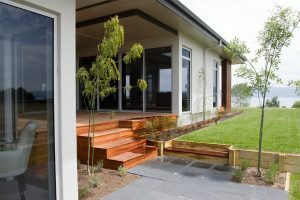 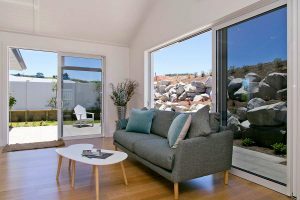 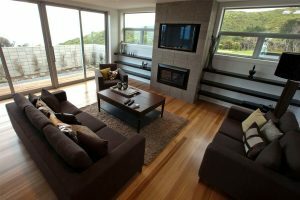 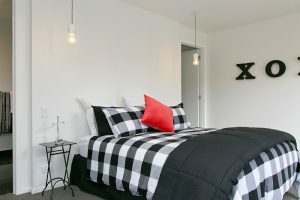 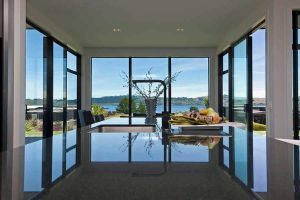 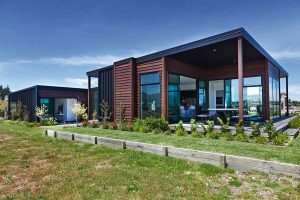 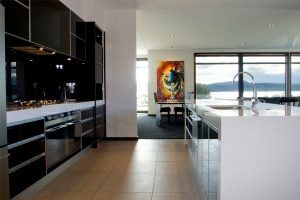 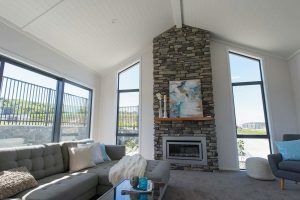 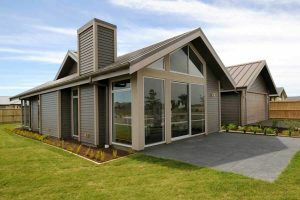 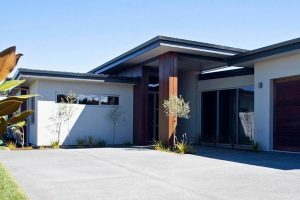 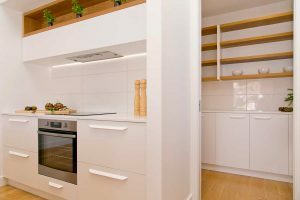 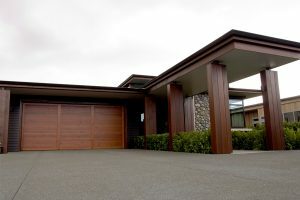 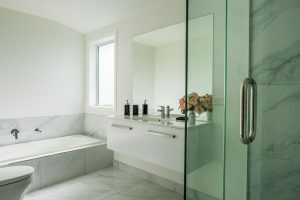 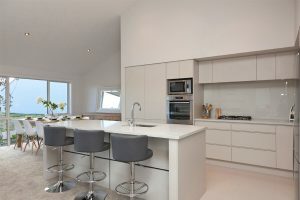 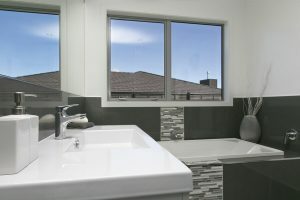 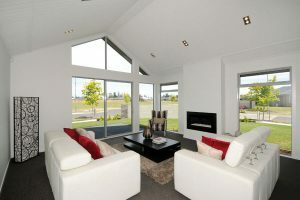 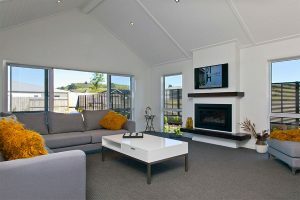 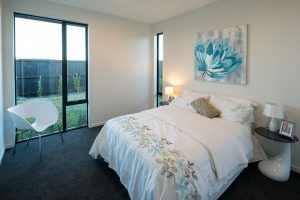 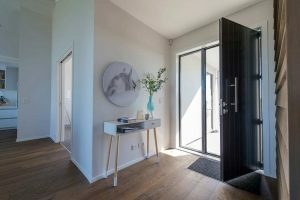 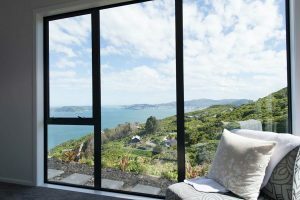 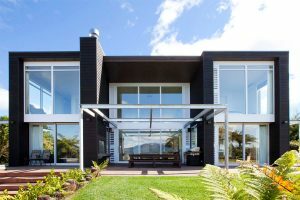 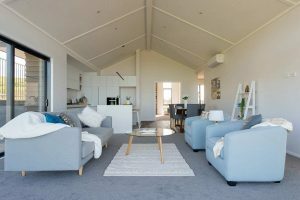 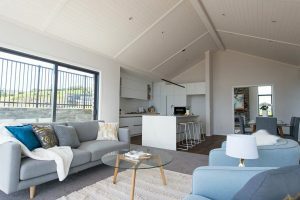 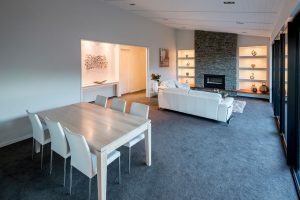 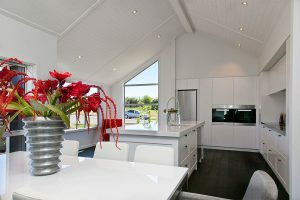 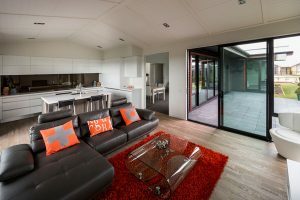 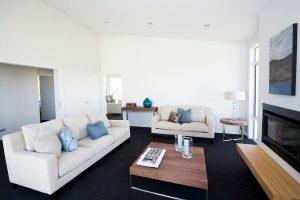 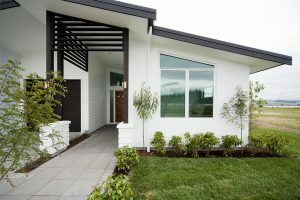 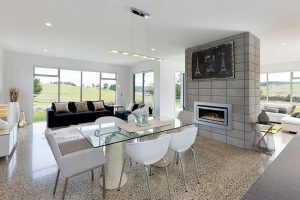 We’ve put together a selection of our Set House Designs and home ideas from our Design & Build service throughout the Bay of Plenty, Taupo, Wellington, and Auckland.